The Red Badge of Courage. THE RED BADGE OF COURAGE. An Episode of the American Civil War. THE RED BADGE OF COURAGE: AN EPISODE OF THE AMERICAN CIVIL WAR. 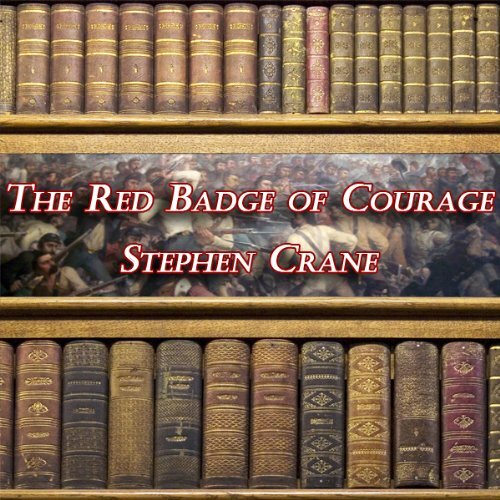 The Red Badge of Courage an Episode of the American Civil War was written by Stephen Crane. The Red Badge of Courage an Episode of the American Civil War was published by Penguin Young Readers Group. About Stephen Crane (Author) : Stephen Crane is a published author of children's books and young adult books. 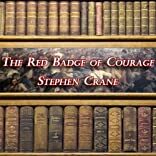 Some of the published credits of Stephen Crane include The Red Badge of Courage, Red Badge of Courage, The.